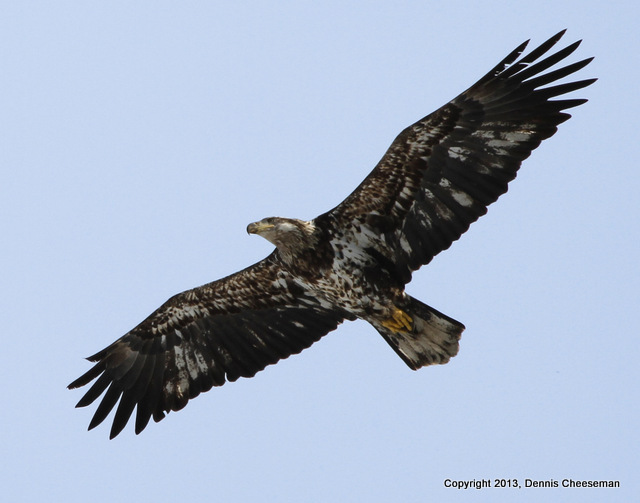 This weekend was great for diversity in birding at DeKorte Park. 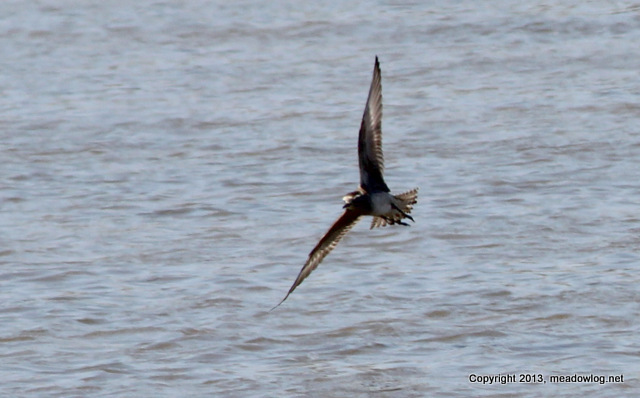 Everything from shorebirds to songbirds to raptors. I was at the park both Saturday and Sunday and you could see the buzz of people around. The park was busy, especially on Sunday. Ruby Crowned Kinglets, Palm Warblers, Yellow Rumps were abundant. I was able to see the Blue Gray Gnatcatcher up on the upper trail through park. The Spotted Sandpiper left retention pond and is out in the water behind the Amvet signs. Caught him hunting. As I was leaving the park an Osprey put on a show for me. These are some of the shots. Two more pix follow. Thanks, Allan! 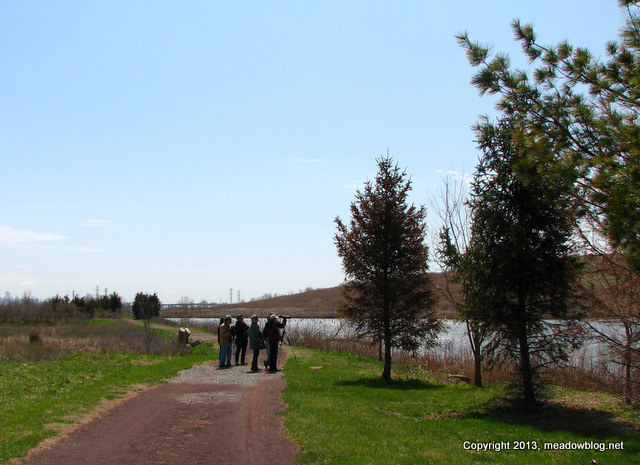 We had more than 30 participants and more than 50 bird species on today's Bergen County Audubon Society/New Jersey Meadowlands Commission walk in Harrier Meadow. Highlights included an Am. 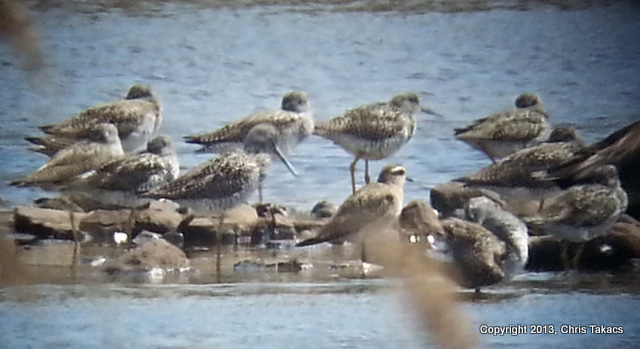 Gold Plover, Pectoral Sandpipers, Least Sandpipers and a multitude of other birds. Will post the full list on Thursday. 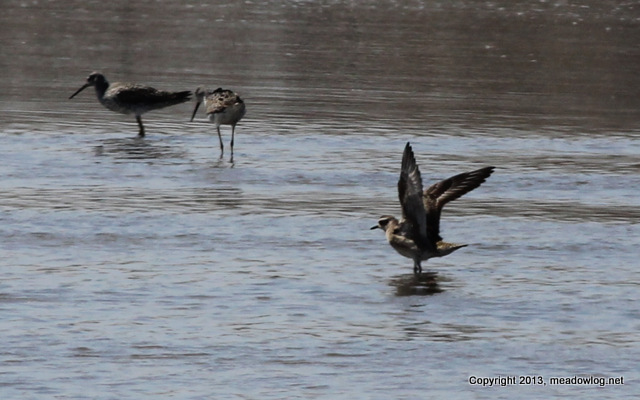 Four of us looked for American Golden Plover in both impoundments from 2:30 to 3:15 p.m. — no luck. Mike Newhouse will be at Harrier Wednesday morning at 7:30 a.m. See below. We will look for the bird at 2:30 today, and NJMC naturalist Mike Newhouse will look for the bird at 7:30 a.m. Wednesday. Park inside the gate to Harrier Meadow. PSE&G vehicles are using the usual parking area…. Harrier Meadow is closed to the public; no trespassing, please!! More pix follow. Full list later this week. Tuesday Teaser: How Old Am I?